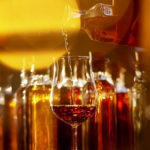 Cognac tasting is an activity that we like to provide to both individuals and businesses. 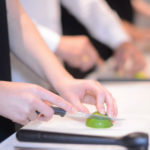 Through an original gift idea or as part of a team-building workshop for example, the originality of this animation makes it an activity widely appreciated. For an hour, enter the world of cognac and discover how to taste it to reveal all the aromas. Easyflair offers different formulas adapted to all budgets. It is with passion that we will make you discover the Hennessy Cognac through the tasting of 3 collections of cognacs from the brand. 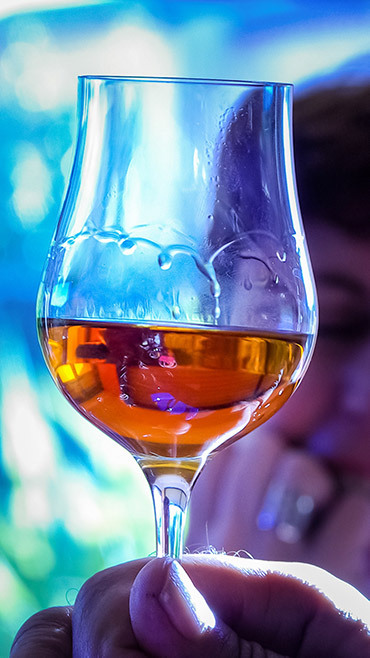 How to taste a cognac? Which glass to use? 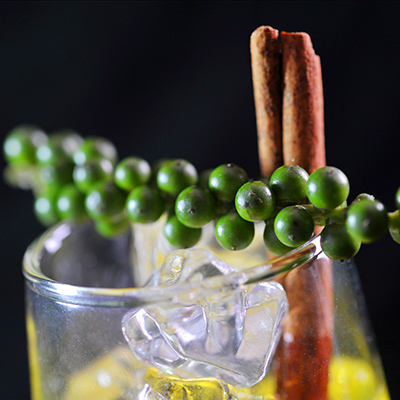 Should we drink it dry, with ice, or diluted with a little water? 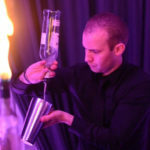 Our professional bartenders are there to answer all your questions and to accompany you in this trip of the taste buds. We offer this tasting of cognac at home and for all types of events, in Geneva and throughout Switzerland.